by marinaharss.In Uncategorized.Leave a Comment on It’s Out! 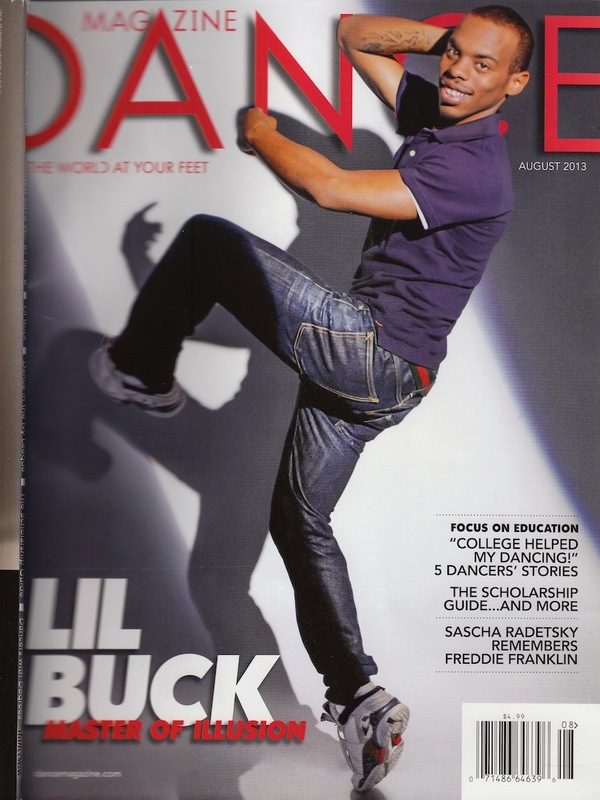 The August issue of Dance Magazine contains my profile of the jookin’ sensation Lil Buck. He’s an extraordinary dancer, sure, but it turns out he’s a lovely, and rather profound human being as well. Here’s the cover. I’ll link to the piece as soon as it’s online.